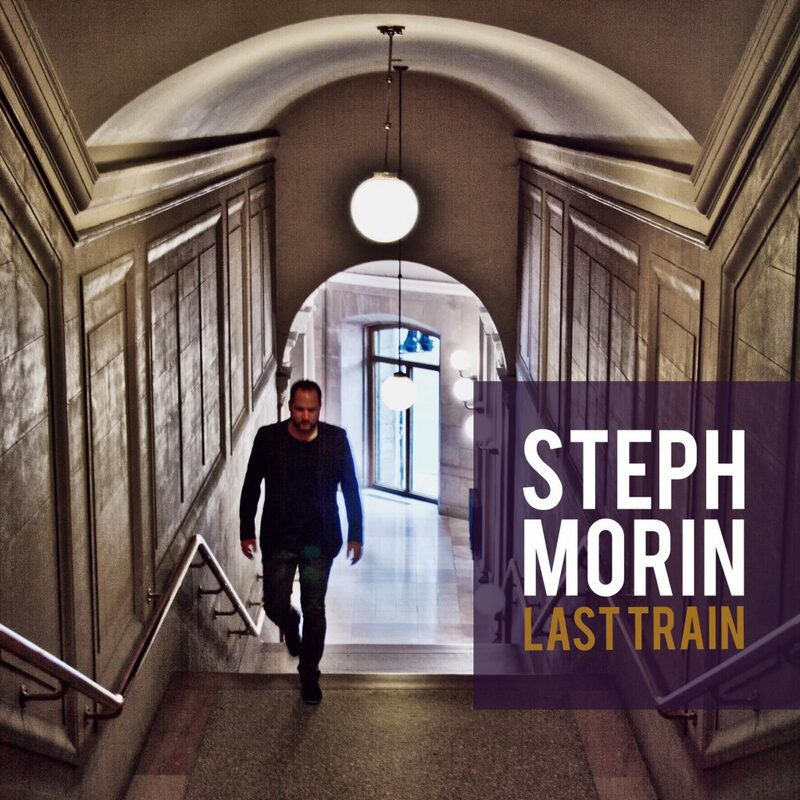 Steph Morin hits the American country-rock music market with the title track of his upcoming album entitled Last Train. Recorded in Montreal, CAN. with a team of talented musicians from a band called Raffy and mastered by Grammy winner Joe Laporta (Bon Jovi, Foo Fighters, Imagine Dragons, The Killers, ++) at Sterling Sound in New York City, USA, it’s definitely a huge rock tune with a cool country twist. The Canadian singer-songwriter is back with a clear message: ”I gotta catch the last train baby, are you gonna come my way? Or you pack, or you don’t, I’m never coming back again”… The lyrics are not just the words of a strong and determined man looking forward, but they also show an honest vulnerability. Musically filled with rock guitars, violins and a powerful hook, this radio hit will catch your attention for sure. Last Train engaged the songwriting process for the album project back in the end of summer 2015. It’s the first song that has been written after a reflecting road trip to New Jersey and it also defines the general mood and theme around the whole album soon to be released.